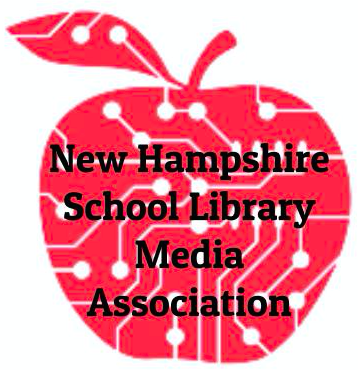 The New Hampshire School Library Media Association (NHSLMA) is the professional organization representing school library media specialists and paraprofessionals. We are an affiliate of the American Association of School Librarians and the New England School Library Association. We provide our members with a forum for the exchange of ideas and with opportunities for professional growth through publications, conferences, and professional development workshops. 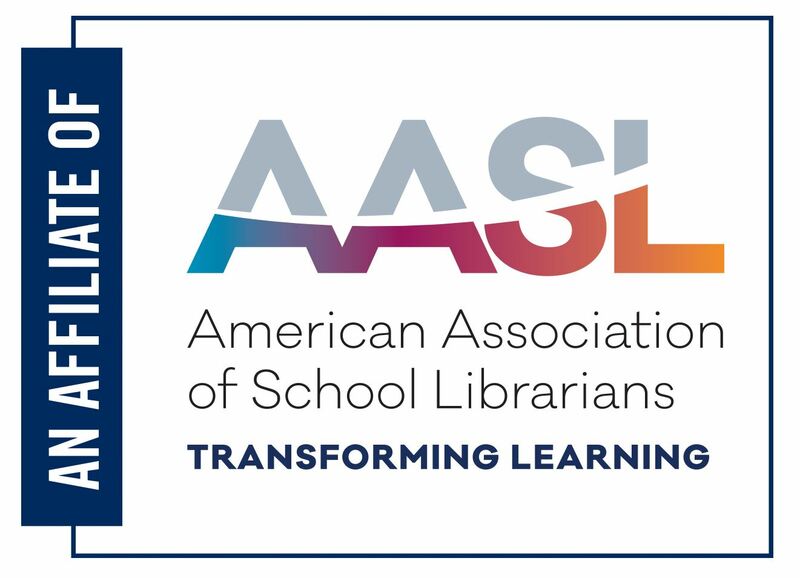 The American Association of School Librarians (AASL) supports the position that an effective school library program has a certified school librarian at the helm, provides personalized learning environments, and offers equitable access to resources to ensure a well-rounded education for every student.